The Hamilton Khaki Series Field Auto Chrono is the official timepiece of Tom Clancy’s super spy Jack Ryan, as seen on the binge-worthy Amazon Prime show, on the wrist of John Krasinski. Powered by a Swiss-made H-21 automatic movement, it features a PVD-coated 42mm stainless steel case on a knurled black rubber strap. 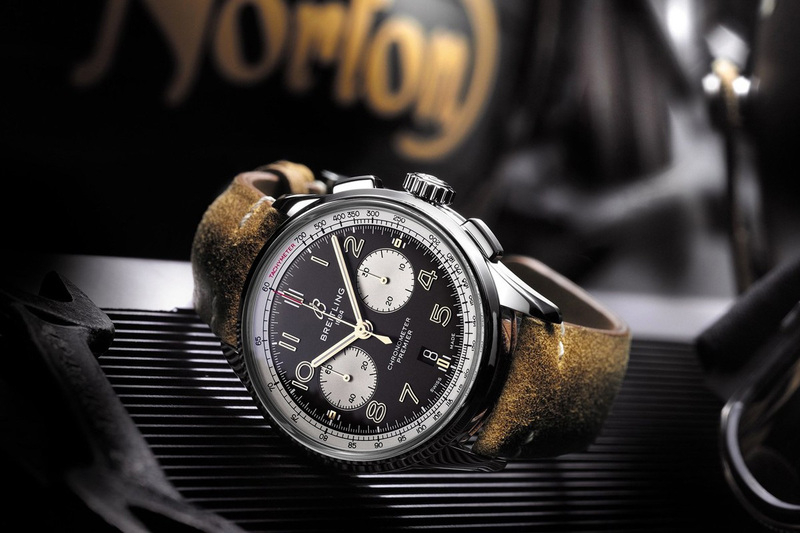 It has a 60-hour power reserve and chronograph plus day-date functions. 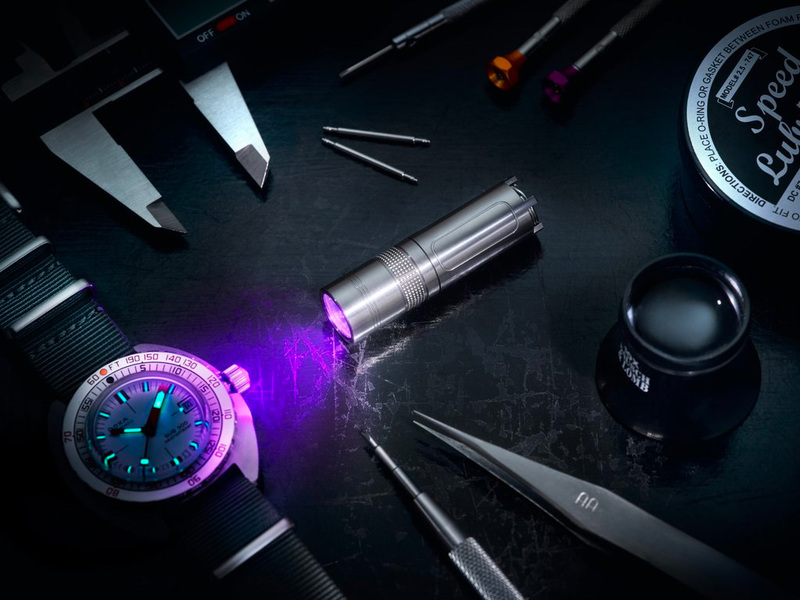 The latest wearable from Swiss luxury watchmaker Tag Heuer is the Connected Modular 45, an Android Wear-powered smartwatch built into an interchangeable case. 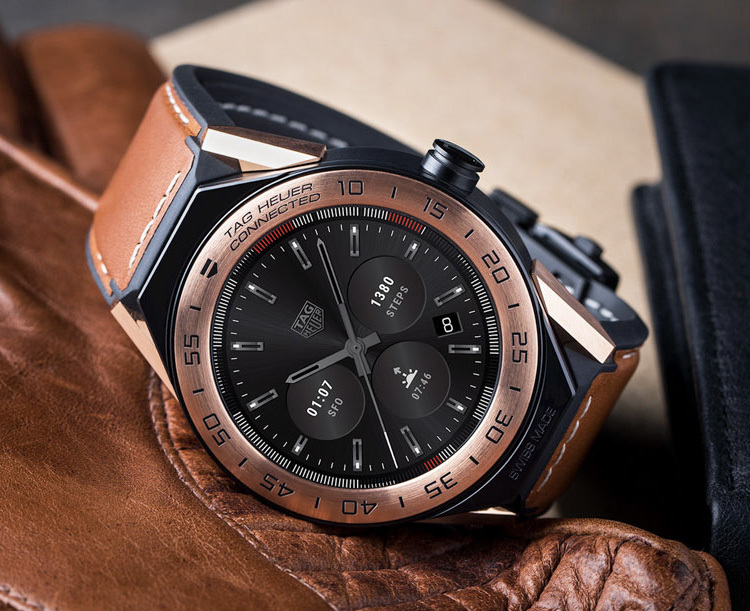 That way, when the smart technology becomes outdated, you can simply swap it out for the newest version or a regular non-smart Heuer timepiece, thereby extending the life of your watch. The Connected Modular 45 is available in a wide array of styles & material options from titanium to black ceramic to 18K Rose gold and more. Over 500 styling combinations to choose from. 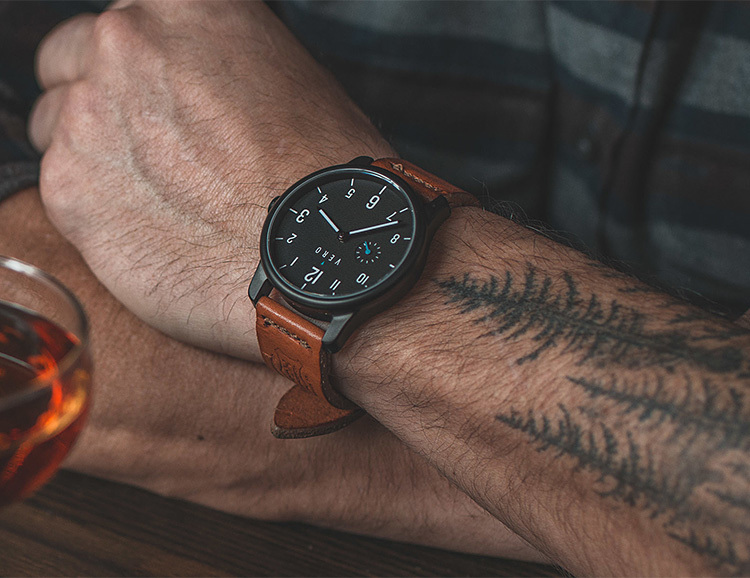 Crafted using high quality, locally sourced materials, Vero Watches are designed, prototyped, tested, and serviced all in Portland, Oregon. 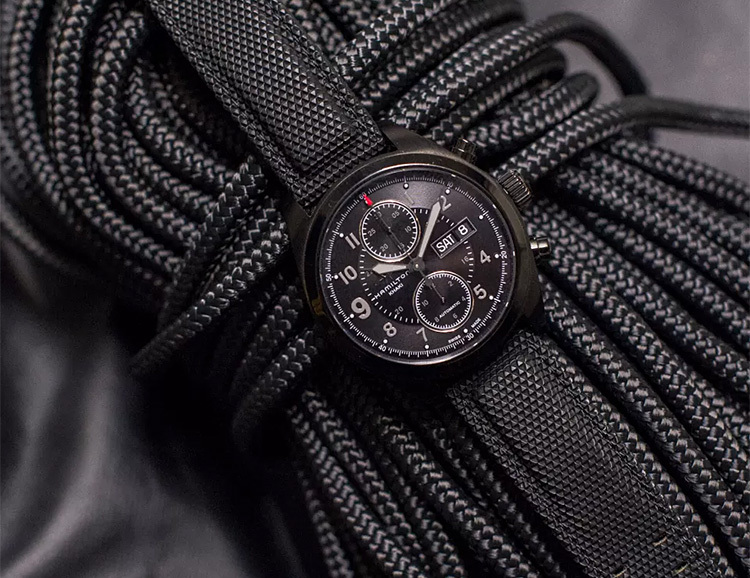 The upstart watch brand is currently offering their flagship Verus timepiece—a 42mm, 3-hand automatic—in 3 variants: DLC black coated stainless, & 2 stainless models, one with a black dial, the other with a bead blasted steel dial. 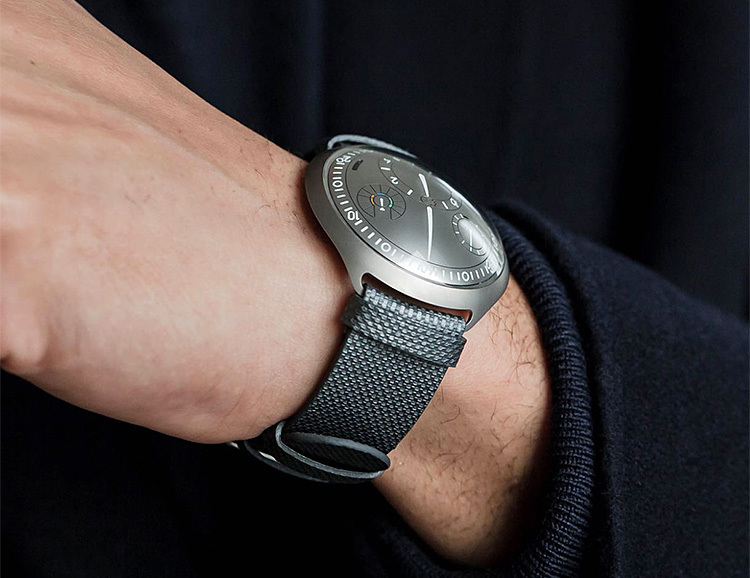 Known for their progressive designs, luxury Belgian watchmaker Ressence just announced its Type 2 e-Crown Concept, a watch like nothing you’ve seen before, and the world’s first self-setting mechanical timepiece that also pairs with your iPhone. Constructed of titanium with a sleek, elegant design, it is not officially on offer yet, but moving beyond the prototype phase. Shinola’s limited edition Muhammad Ali Center watch is the third timepiece in the Detroit-based brand’s Great Americans Series. Available in either 36 or 41MM sizes, it features a stainless steel case and an alligator strap with distinctive red backing. Each of the 400 watches will come in a custom hickory box with three rare Ali prints shot & signed by photographer Thomas Hoepker. No slacking off! Because with the Matrix Powerwatch, if you’re not working neither is your timepiece. 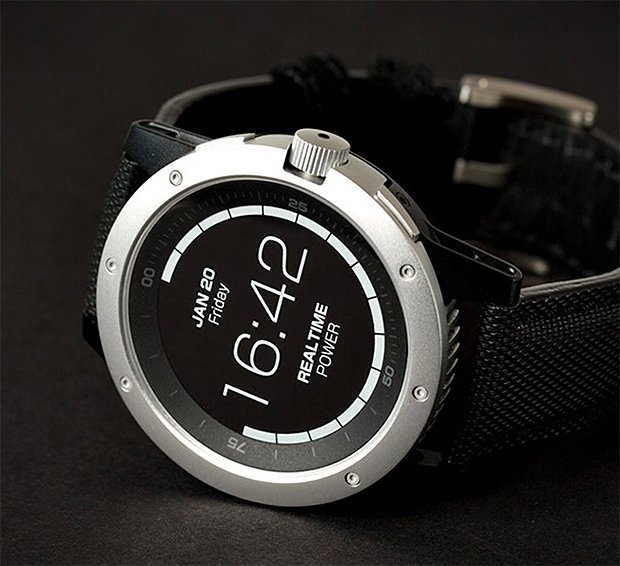 It’s the first watch powered by body heat, so it never needs to be charged. It tells you the time plus it measures calories burned, activity level, and sleep. There’s even a power meter that shows you how much power you’re generating. A funded Indiegogo. 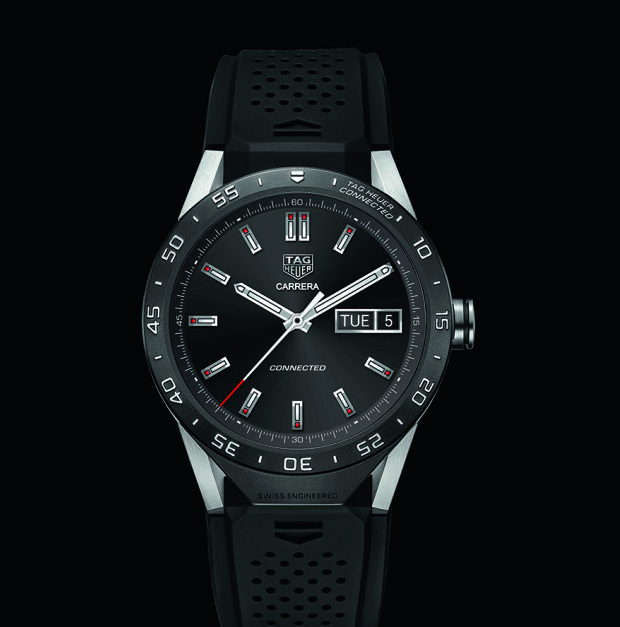 Tag Heuer’s new Android Wear connected timepiece features a robust 46mm case made of titanium and a transflective display that’s easy to read in direct sunlight. The Intel-powered smarts include email, app & phone notifications, & activity tracking, as well as bluetooth, wi-fi, and a mic for voice controls. Created by the luxury legacy brand’s timepiece-focused subsidiary, La Montre Hermès, the Slim d’Hermès automatic was first launched in 2015 and was an overnight success. 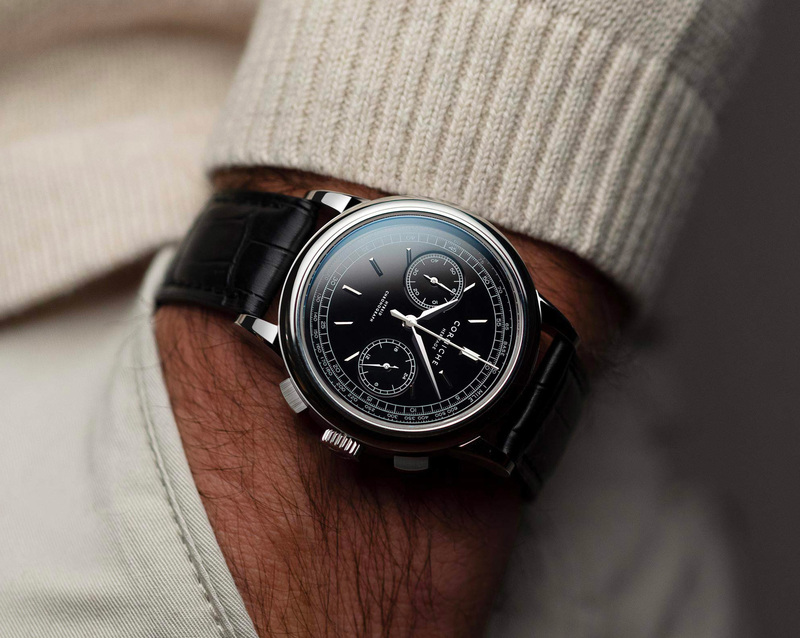 Today, they’ve created 2 special limited-editions of 100 pieces in a special partnership with Hodinkee. One is a time-only, the other is a GMT model. 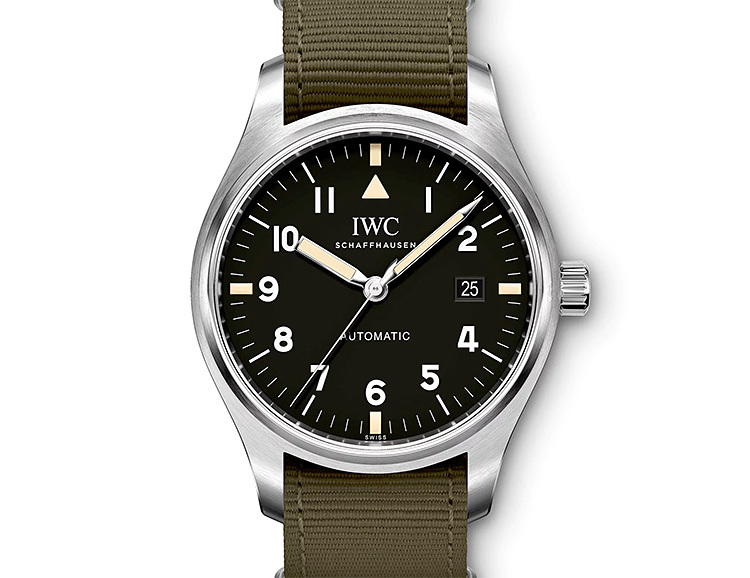 Both feature a slim 39mm case, a Vaucher-made caliber, and simple yet stunning Philippe Apeloig-designed typeface. 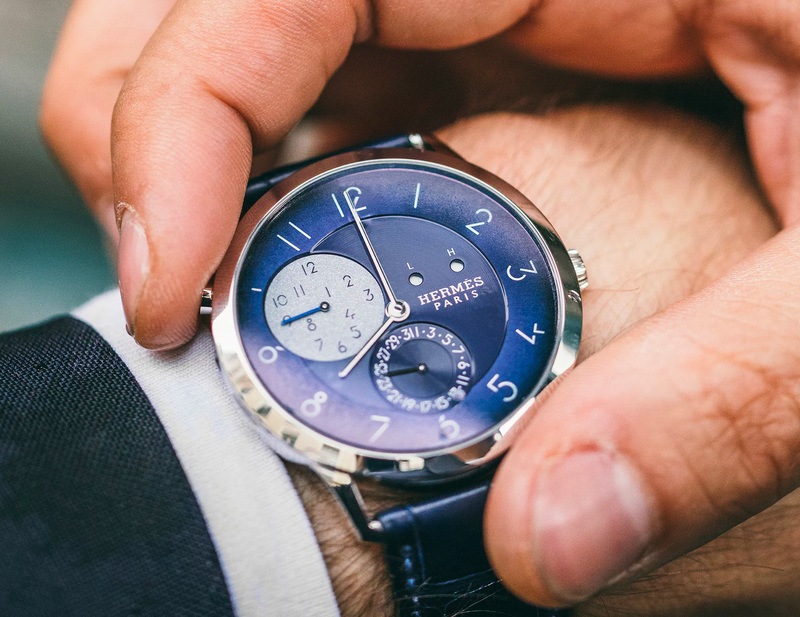 The dials are a rich, deep blue with the seconds register in frosted silver, and the crystal is slightly smoked to give them a subtle vignette. The straps are alligator. 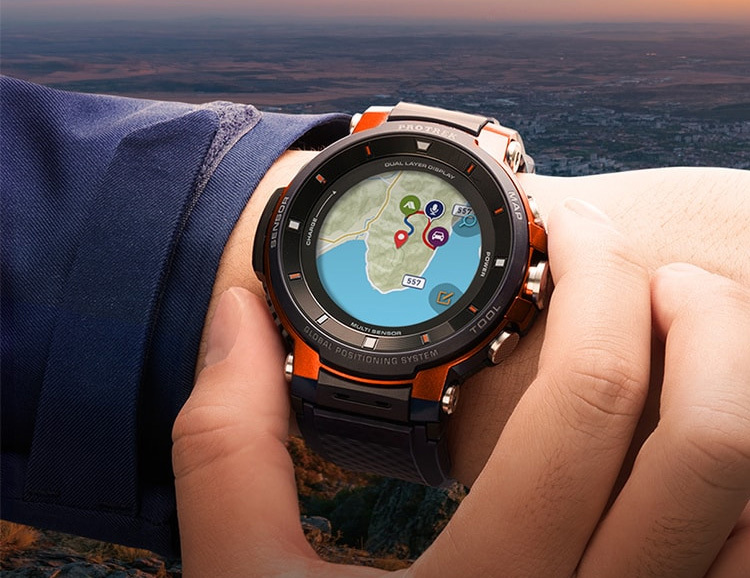 Designed to out-perform similar GPS sport watches, the Ironcloud from Geekery is a premium multi-sport timepiece equipped with GPS, up to 50 days of battery life, a color touchscreen, 100-meter waterproofing, and an always-on display behind a sapphire glass crystal. The bezel is made of titanium. 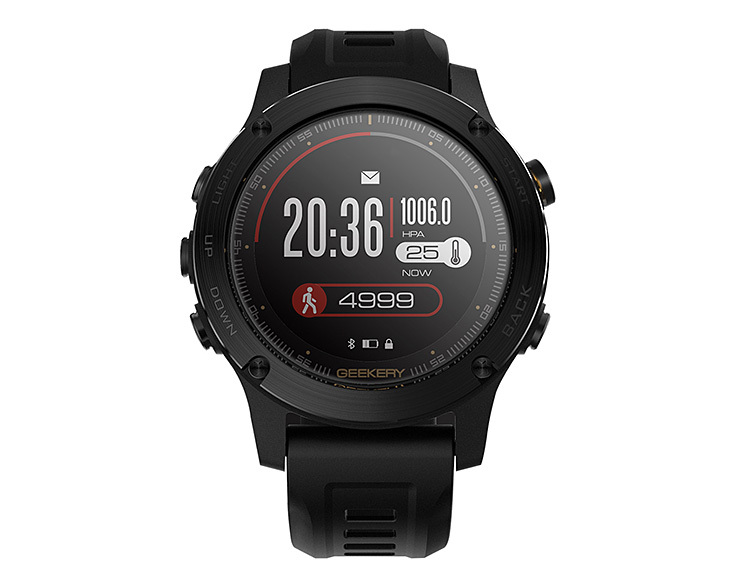 It’s loaded with fitness functions & tracking for running, biking, swimming, and hiking. A funded Indiegogo. 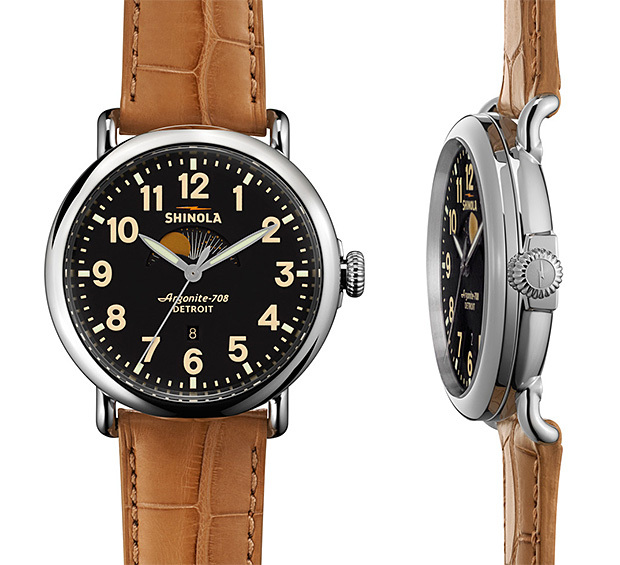 Detroit-based watchmaker Shinola has just unveiled a new timepiece, the American-made Runwell Moon Phase, an updated version of their classic 47mm Runwell design that adds a moon dial to track lunar phases from waxing to waning. 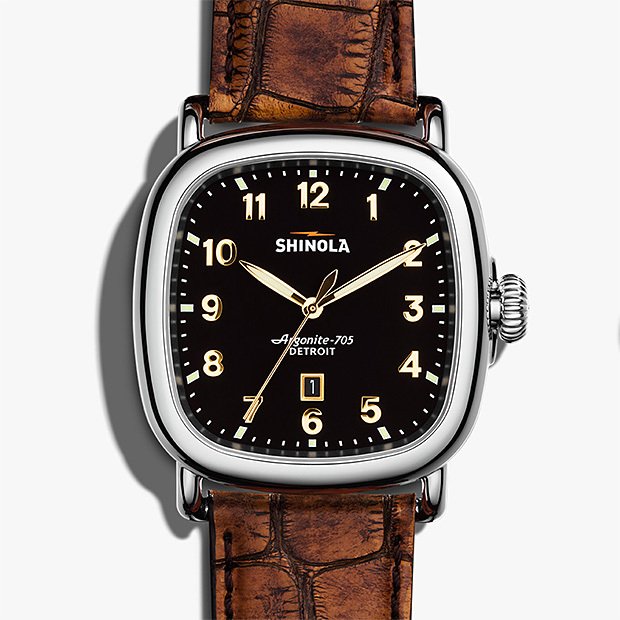 The design is highlighted by a stainless steel case, tan leather alligator strap, and Super-LumiNova printed details. 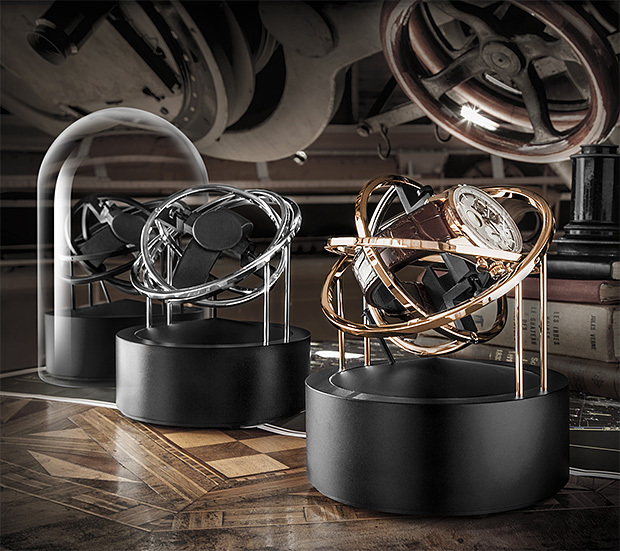 Originally conceived in the MIT Media Lab, this unique timepiece is built to count for 2,738 years. Use it to mark the beginning of your own epoch—when you get married, have a baby, quit smoking, launch a rocket, or on an ordinary Tuesday morning. 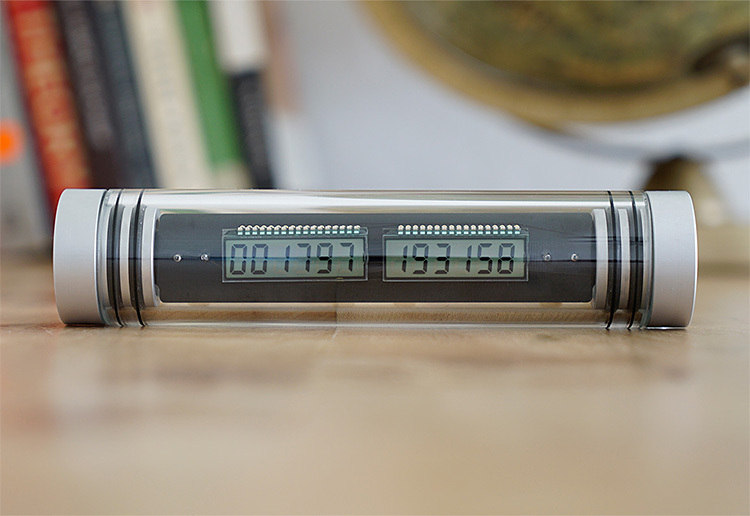 Suspended in a durable borosilicate glass tube and sealed with gasketed aluminum end-caps, two LCDs show days, hours, minutes and seconds since launch. A funded Kickstarter.